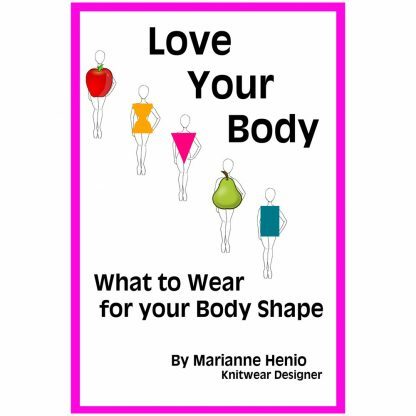 Get all 5 of Marianne’s books for FREE plus shipping. Marianne’s first book detailing how to create ebooks from old books and make some money! 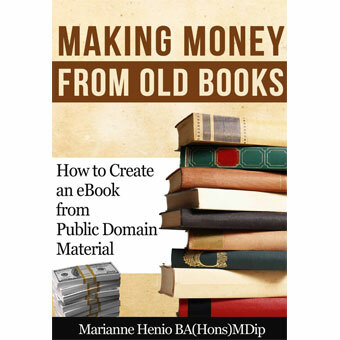 Definitely worth a read! 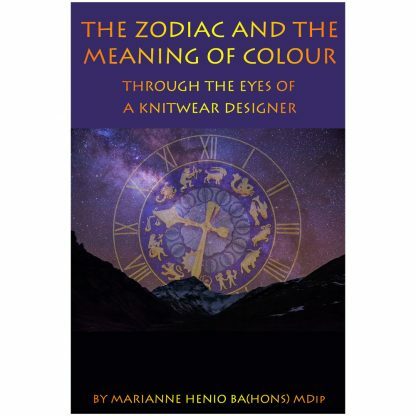 A great insight into the meaning of colour related to your star signs, the psychological effects of colour, and how and when to wear those colours. Knitting is the new Yoga! 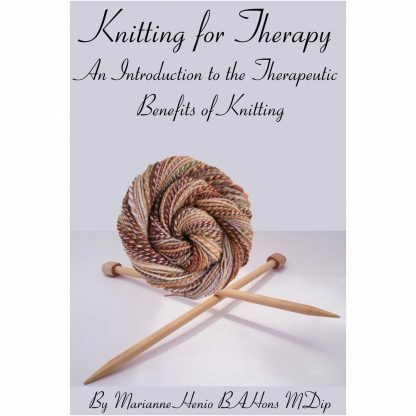 This book details the benefits to you through your love of knitting. Plus words from knitters themselves. 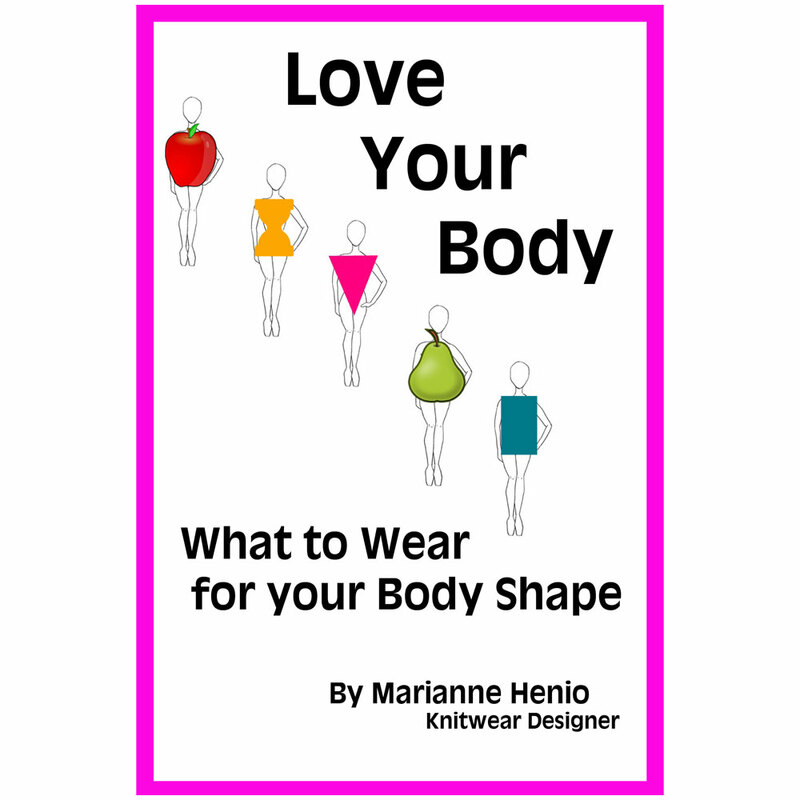 Explaining the 5 different body types and what to wear to make the most of your shape. 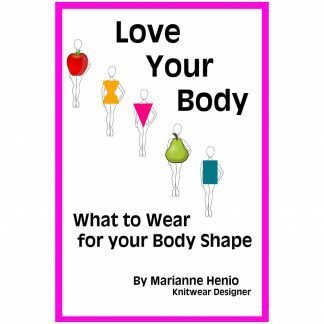 Illustrated with Marianne’s designs. 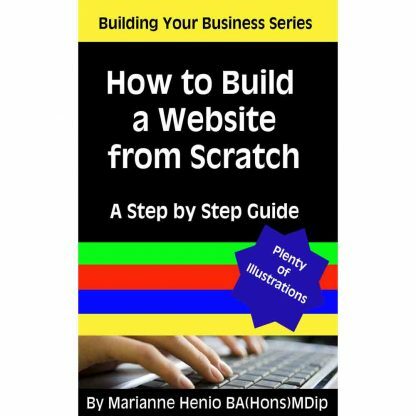 If you need your own website then Marianne shows you how to build your first website the simple way. Anyone can do this! Marianne’s 5 FREE books offer is for a limited time only. 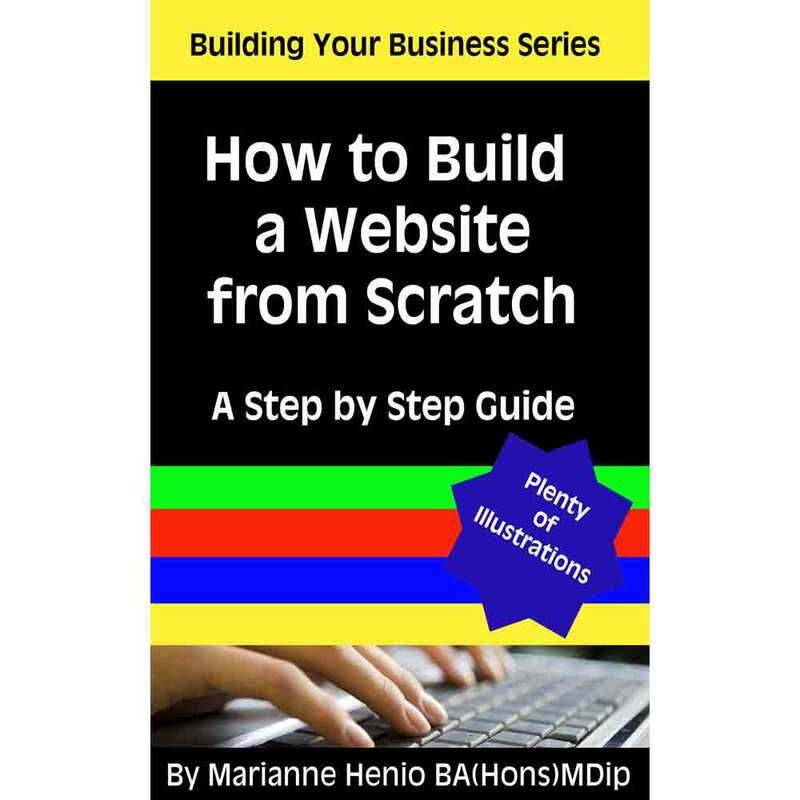 You will be sent 5 free downloads with your order. The shipping charge is £9.95. 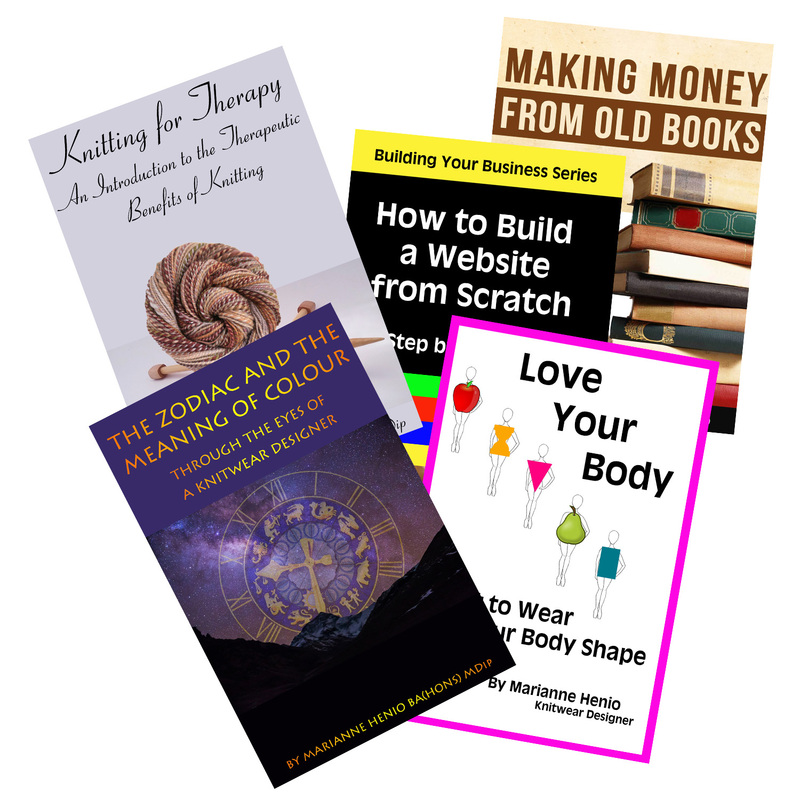 Click ‘Add to Basket’ above and proceed to checkout to order your free books.